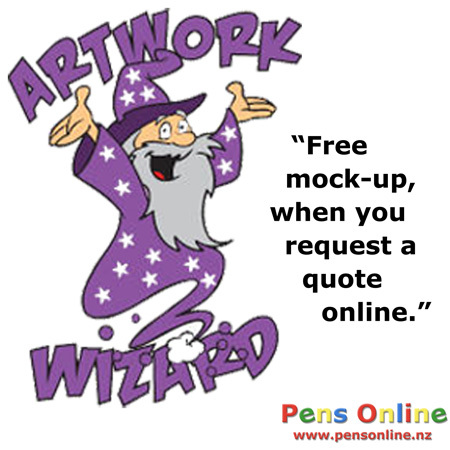 Select "Free Mock-Up" when you check out to request a quotation. We'll email you a free mock-up of your chosen product, complete with your logo/words on it. There is NO OBLIGATION for you to purchase anything. Obtain free mock-up design service, normally valued at $35, by simply requesting a quotation online today. See a mock-up of your finished promotional product, to see how well it works for you. Speed your way to success by choosing your product now. Select a product, and receive your free mock-up now.